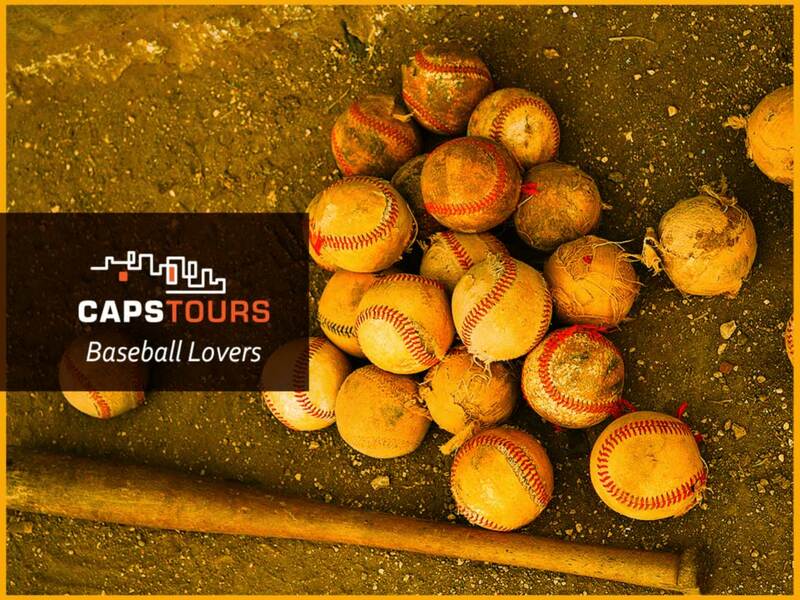 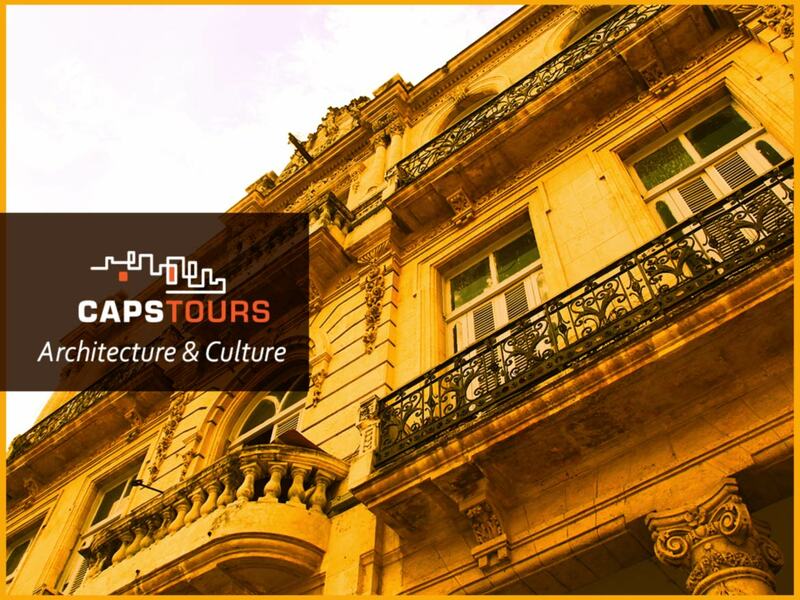 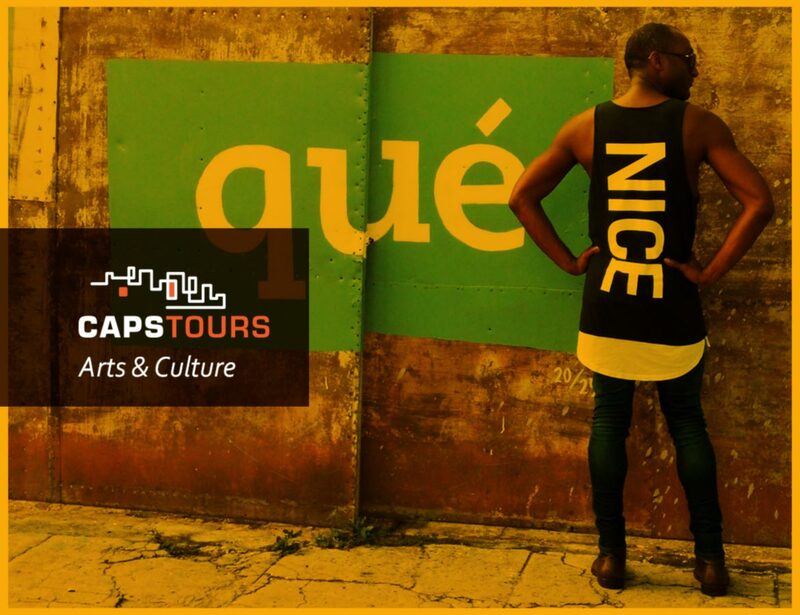 Our tours cover a vast range of fields, from Arts and Culture, to Politics, to Architecture, to Baseball. 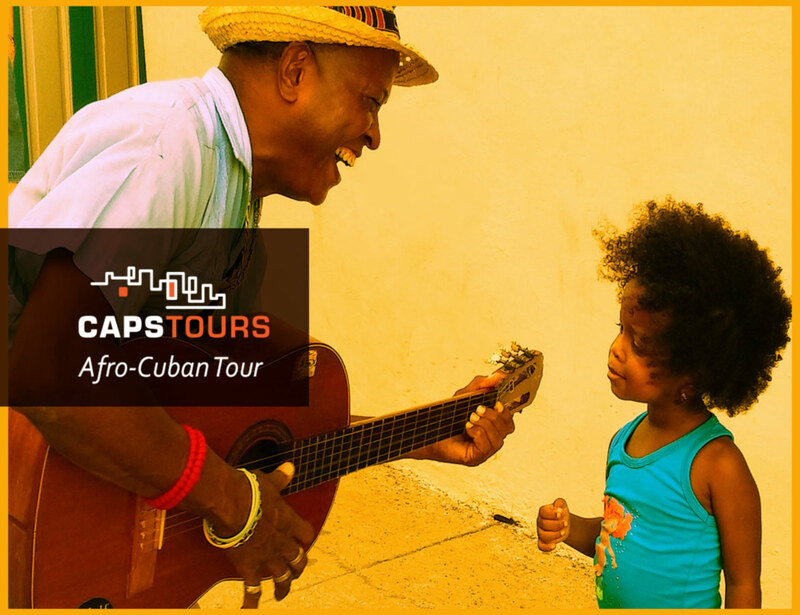 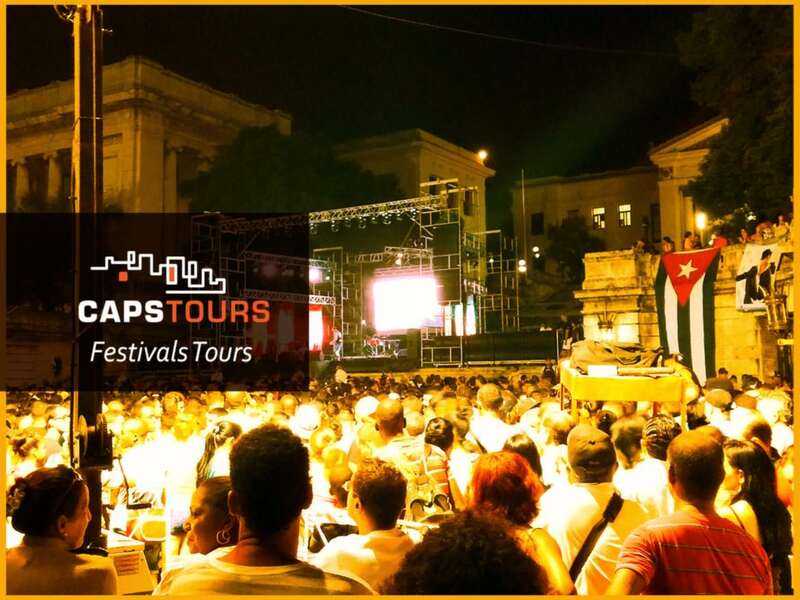 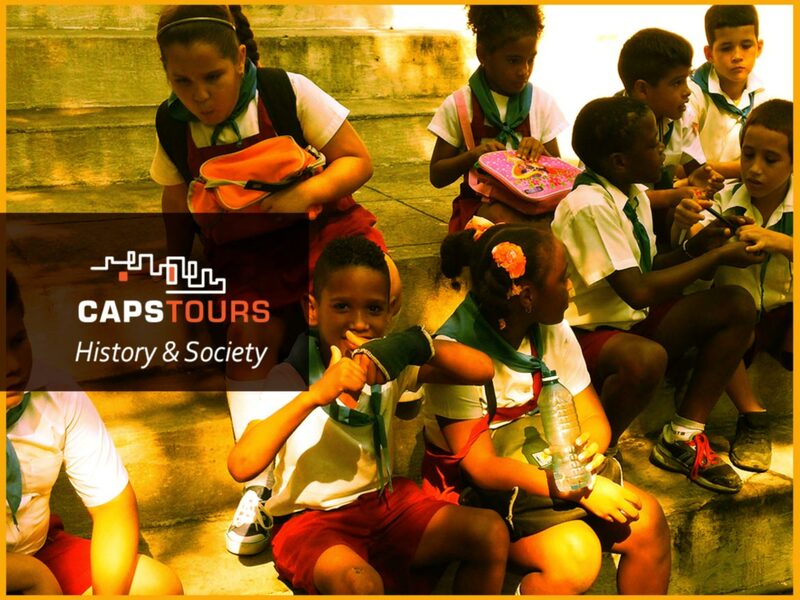 You will get to know the real Cuba with a local bi-lingual and knowledgeable guide and you will experience firsthand the complexity of Cuba’s economic, political and social reality. 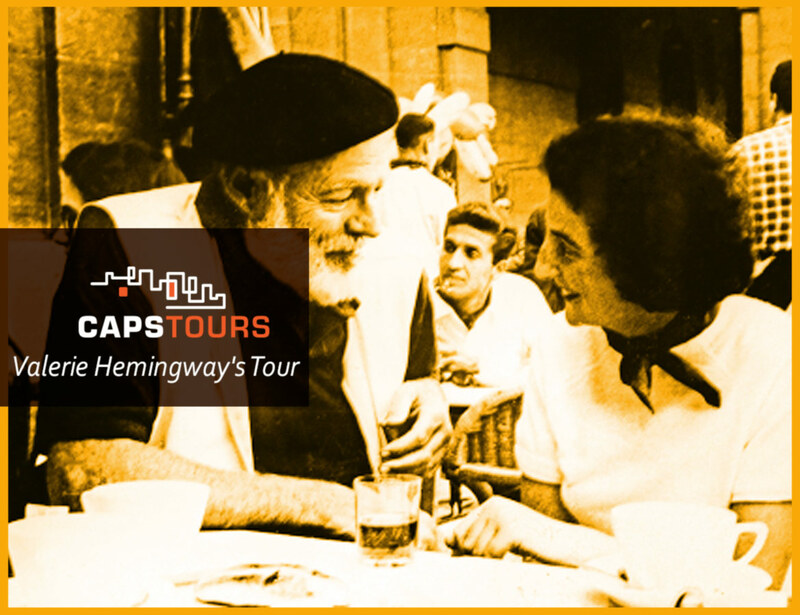 We understand that our guests might have specific interest and goals. 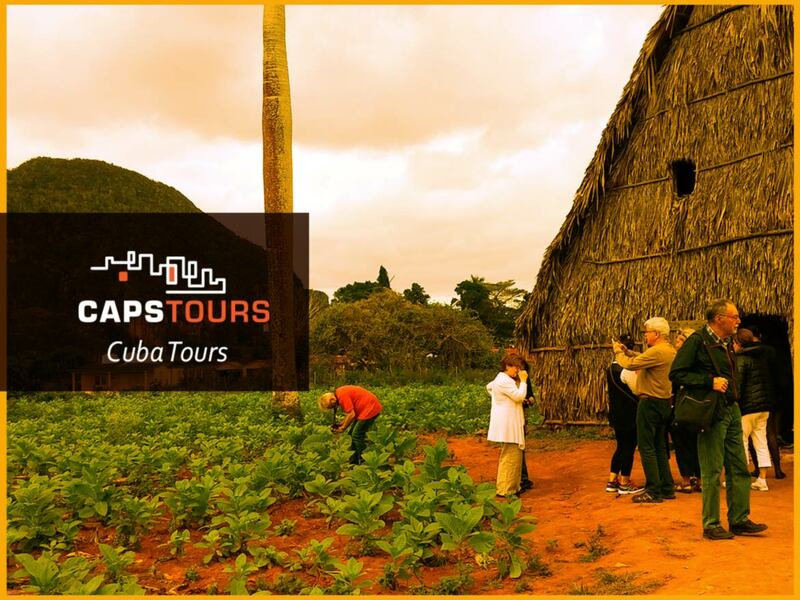 So, if you are not interested in any of our pre-designed Tours you can tell us what you want to achieve and do on your trip to Cuba and we will work the magic for you.